Important information we are not a comparison website who will provide your details to as many companies as possible who will then fight with each other to win your business. Quite Simply we are experts at Till Rental and Epos Rental. We have done this for years have a huge stock of tills suitable for all budgets and our prices are open honest and clear. Our tills are across events every weekend these are not just one or two we talk in hundreds. On 9th June 2016 New Horizon Systems were awarded as the best IT Company in the borough of Bexley in recognition of how we work. The only way you will get a quote from us is by calling or emailing. Our prices are below. We hope to hear from you. We rented tills to the biggest events across the UK. From the Apprentice where New Horizon tills can truly say "your hired", to other events across the UK. These included Glastonbury, Polo in the Park, Henley Regatta, London Marathon, Ideal Home Exhibition, Kent Union Summer Ball where the Students rocked with Labrinth, Chelsea Flower Show, and the Cowes weekend. Over Christmas we appeared in pop up shops, ice skating rinks and even Santa's Grotto. Already in 2016 we have worked with L'Oreal managing a prestige event In Excel, Nintendo at events at Earls Court, and appeared in exhibitions all across the country. During the summer many events hired our systems. Year on Year customers come back and one phone call and you will see why. A finalist in the Bexley Business Awards the top six in the borough and a relocation to our new premises at Mulberry Court we are even bigger. Renting is our business. Would you trust your event with anyone else. With a customer list that includes: Boots, H. Samuel, Londis, Maybelline New York, GHD, Umbro International, Sleek Makeup, Moroccan oil, Dab International, Dominos Pizza, Pro-Sport Direct, Holiday Inn, Brands Hatch, Memory Maker, William Norris Event Planners, Mobile Bar Hire, Prestige London, Gorilla Events, Miss London Oxford Street, Level4 Golf, Admirable Crichton and tills currently supplied to retailers in Bluewater Shopping Centre, Lakeside Shopping Centre, Bromley Glades, Trafford Centre Manchester, Brent Cross Shopping Centre, Westfield Shopping Centre, Bexleyheath Broadway and Walnut Shopping Centre in Orpington renting with New Horizon Systems you know you are in good company. In addition our open and honest pricing means that not only our rental pricing is competitive, include no hidden extras but also reflects our outstanding customer service. 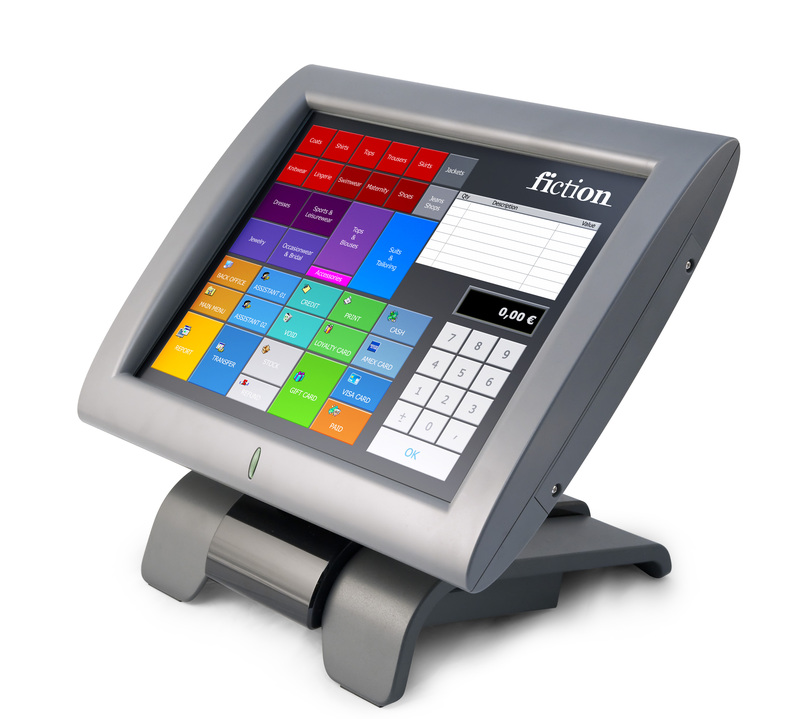 With a huge referral rate and demand for our tills working with New Horizon Systems you are on to a winner.